The New Hampshire House passed a bill Wednesday banning anyone under 18 from using tanning beds. Lawmakers approved the bill 199 to 162 on Wednesday, sending the bill to the Senate. Salem Representative Gary Azarian sponsored the bill, and says the measure is akin to existing bans on minors purchasing alcohol and cigarettes. "It's inherently dangerous for persons under 18 years of age to use a tanning bed," he said. "It causes melanoma and cancers and they die from it. It's a reasonable request to ban persons under 18 from tanning in a tanning bed." Existing law requires parental permission for anyone under 18 to tan, but this new bill bans all use of tanning beds for minors. It doesn't prohibit doctors from prescribing the use of phototherapy devices. Opponents of the bill like Representative Jeanine Notter of Merrimack say it takes away parental rights and that the dangers of tanning beds are exaggerated. "If we know better than parents about harmful rays, what's next?," Notter asked. "Banning children from going out in the sunshine? Mandate the use of sunscreen? Mandate the taking of vitamin D supplements?" The bill was endorsed by its house committee as a way to protect the minors from skin damage that could contribute to cancer, but on the house floor it provoked a heated debate over parental rights and the proper role of government. Steve Vaillancourt is a Republican from Manchester. "A young women if this bill passes can get an abortion, but not a tan, an abortion would be legal but a tan would not, think of it." Moments later the House voted 175-154 to both kill the bill and bar the issue from coming up again this year. Lawmakers will hear arguments Tuesday on a bill that would ban smoking in a car when a minor is present. 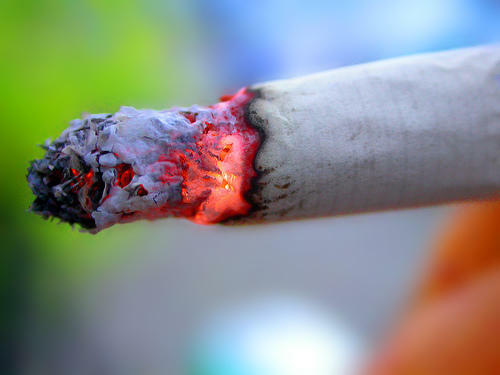 The legislation would make it illegal to smoke tobacco products in a vehicle with a passenger under the age of 18. State Senator David Watters is the bill’s prime sponsor. 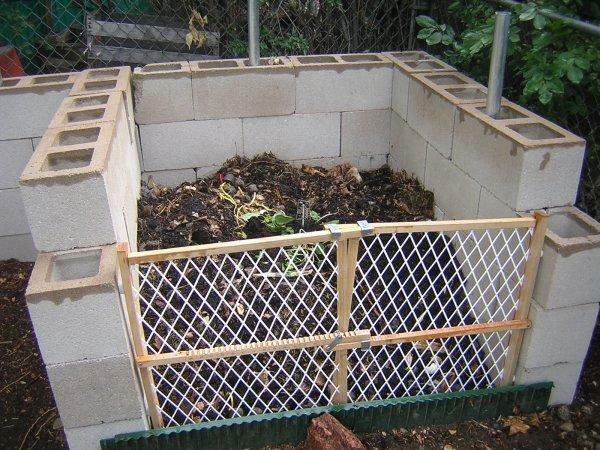 Lawmakers today will hear a proposal to allow the commercial composting of meat and dairy. The bill began with a group headed by a former UNH student. The Post Landfill Action Network, or PLAN, got its start as a sort of student-run rummage sale, where students were encouraged to sell furniture and other items, rather than throw them out when they leave campus each year. PLANs founder, Alex Fried, has since gone professional with his advocacy, starting a small non-profit. One of their current projects is pushing to make UNH’s football stadium a zero-waste facility.